Here is a complete list of 12 best Free webcam recording software for your need. All these web camera recording softwares are completely free to use. The list is compiled based on user reviews, ratings, the number of downloads and popularity. So, Go ahead and pick your favorite software which you wish to use based on the complexity of your requirement. 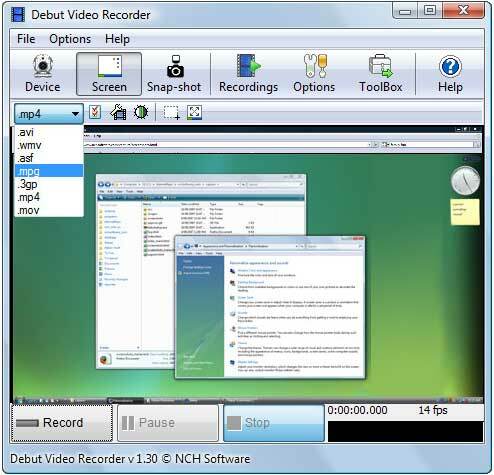 Free Screencast is a free webcam video recorder software. You can save the video with audio in various formats including AVI, WMV, MKV, FLV, MP4, MPG etc. It can record desktop screen also. You can capture frames and save them in JPG or BMP file format. It is an extremely simple software to record videos from the webcam.The footage can be saved along with the audio in different formats like the AVI, WMV, MKV, FLV, MP4, MPG etc. The software can even record desktop screen too and take images, thereby saving those in JPG or BMP format. It is a very user-friendly kind of software which can record videos directly from the webcam. Dorgem another free webcam recording tool captures and records webcam videos from the laptop and desktop camera and save it to the relevant folder preset by you. It’s a simple and easy software to use. Eatcam is one of the best free Webcam recording software, which comes free of cost, helps in recording the videos in AVI format. Still, pictures or snapshots can be taken in JPG format. The videos can be recorded with just a few clicks and both the audio and video streams are duly recorded. The audio recording is supported by the following sources, like the microphone, speakers or from line-in. The free 2X webcam recorder is another light weight free webcam recording software that can record for laptop/ computers that support Windows 7/8/10. 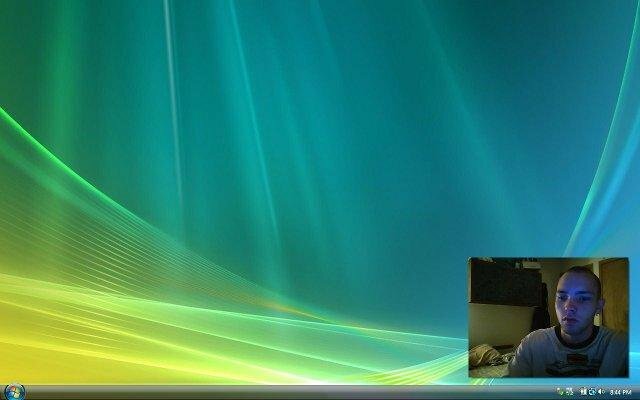 The software even allows capturing snapshots directly from the webcam. 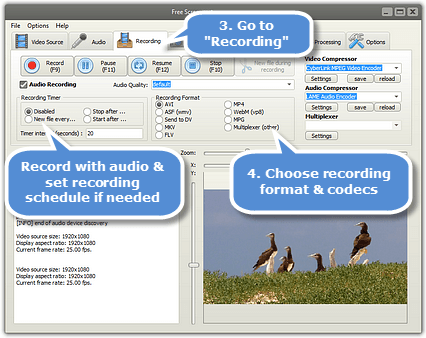 The audio and the video can be recorded in the AVI or WMV formats that are supported by this software. The recordings can also be organized and this particular software has its own integral file manager. The user can alter camera brightness, contrast, saturation, sharpness, gamma etc. depending on his own desire. Camdesk is an open source webcam recording software completely free to download and use is used primarily for home surveillance via webcam. You can also use it for screencast use. It is a lightweight minimal program and does what it says nicely without including too much not needed features in it. This particular free laptop camera recorder software is a cost-free video recorder that works with the Windows. It helps in recording the videos from the webcam, computer screen and from the recording device. The recording can be duly arranged and organized also. The user can change colors, apply filters, frame settings, add text to the videos, etc. 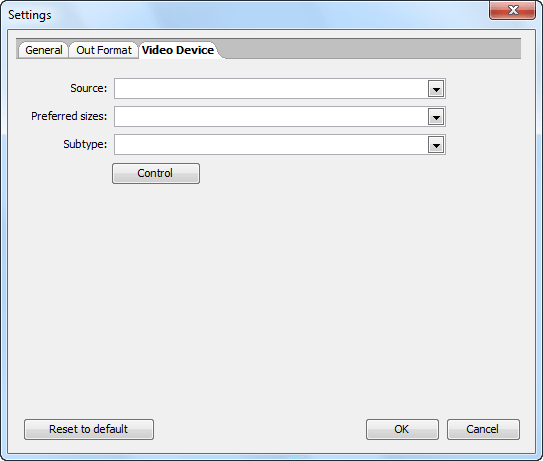 the recorded footages can be saved in AVI, WMV and in a lot of other formats. It is an example of a free webcam recording software that enables free screen and webcam recording. There is a system of automated saving of videos in WMV format. The user an even take screenshots of the screen in normal image formats like the JPG, BMP, PNG, GIF, TIFF, etc. The output resolution of the video that is recorded can be fixed to any value preferred by the user himself, even before the recording would begin. It is a screen recording software that comes free of cost. 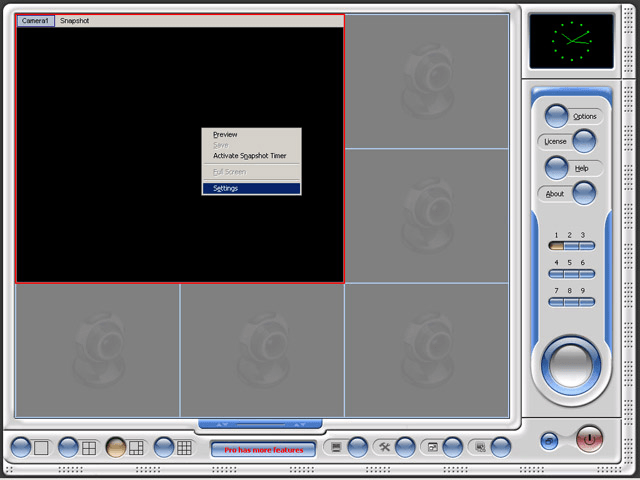 The video running via webcam can be recorded by this software and screen videos are recorded in AVI and WMV formats accordingly. 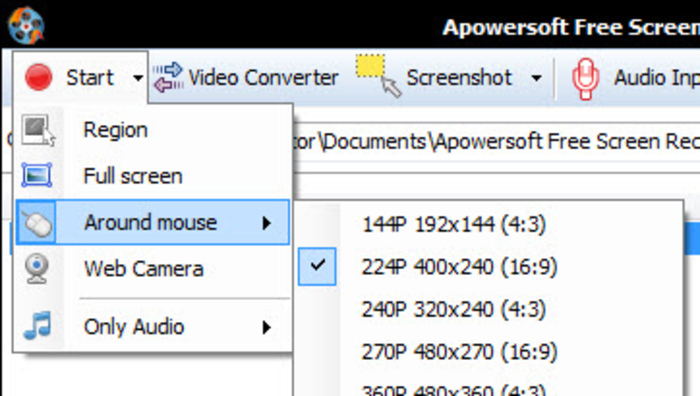 Another feature of this software includes recording of the full screen, region or the active area around the mouse cursor. Audio can also be recorded from the microphone. The recorded footage can be saved in the preferred location of the user. 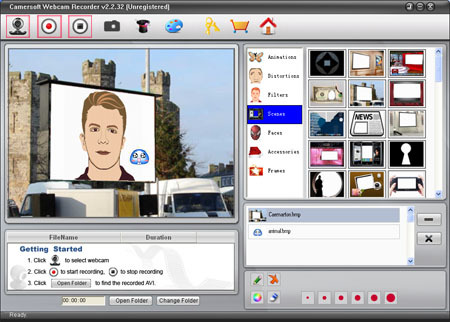 It is an example of a free webcam recording software that allows recording of videos from numerous webcams connected to the user’s computer. Every video is saved in a different and distinct file in the preferred location in WMV format. The procedure to save the videos is to right click on any of the video window. Images can be captured from the webcam directly and it gets saved as JPG or BMP format at a specific time set by the user. This is the free webcam capturing software that enables webcam and screen recording, without a hindrance. 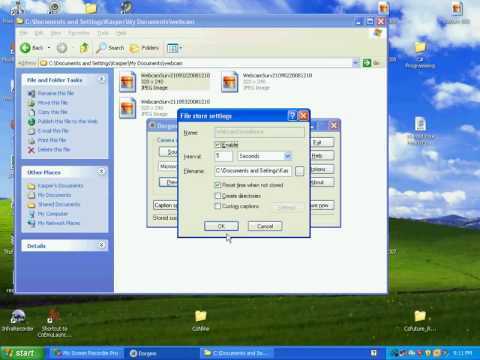 The video gets saved in the same location where the particular software is already installed or any preferred folder as selected by the user. The ongoing recording can be terminated by clicking on the End option and the output folder is opened automatically. 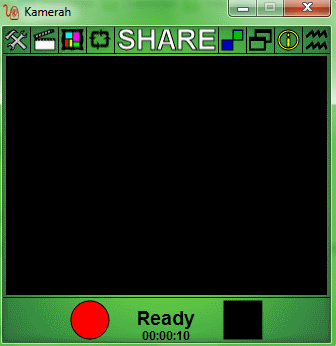 Another video recording software from webcam camera and free of cost is Kamerah, which is a user friendly application, comes very handy for the users. For getting started with the video recording, the big red button needs to be pressed first and then the file name is to be put. The recording can be terminated at any point, on pushing the ‘stop recording’ option. The software does not support every model of webcam and a black screen appears while on recording mode. A very easy-to-use cam recording software which helps in recording footage very easily and without interruption. Videos can be recorded directly from the webcam, only if attached to the computer. The recorded video is saved in the AVI format. The output folder is set to the preference of the user. It can detect the linked webcam which is connected to the computer. Images can be captured and the pictures taken, are saved in the BMP format.